With the SmartLung adult, you can control the function of a ventilator over all norms. 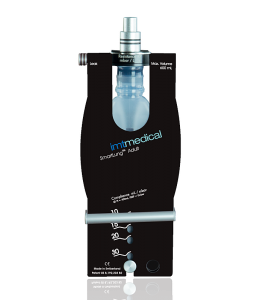 The SmartLung 2000 has the same size as ordinary test lungs, but it comes with an adjustable compliance and an adjustable resistance from 5 up to 200 mbar/L/s. 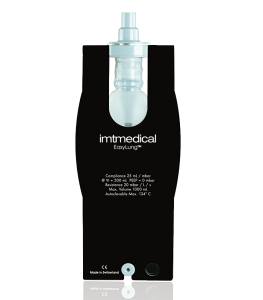 The leak-compensation of a ventilator can be tested, thanks to the controllable leakage. 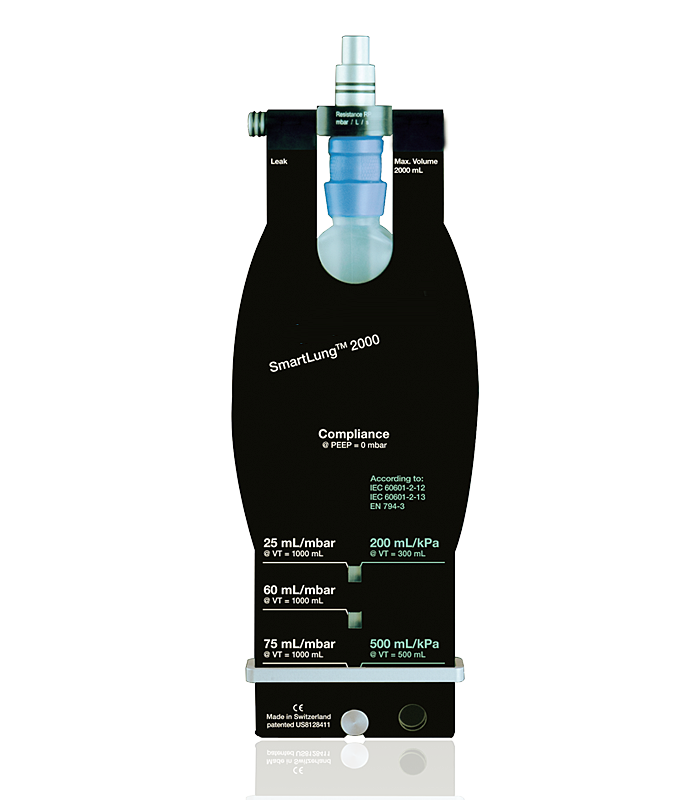 It is also possible to test the patient-trigger-function with the SmartLung 2000. 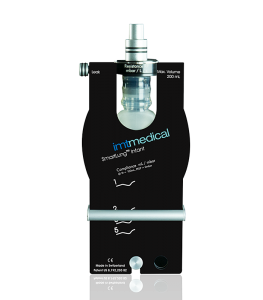 The SmartLung 2000 is the best tool for testing your ventilator and anesthesia devices and an ideal addition to the flow- and pressure measurement device FlowAnalyser. 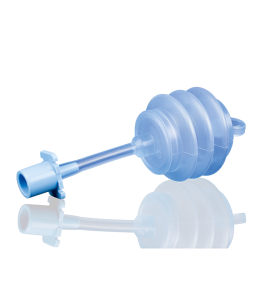 By simply using the slider, the test lung can simulate different degrees of lung-hardness according to different standards and a simple twist of the connector is all it takes to simulate different airway-resistances.